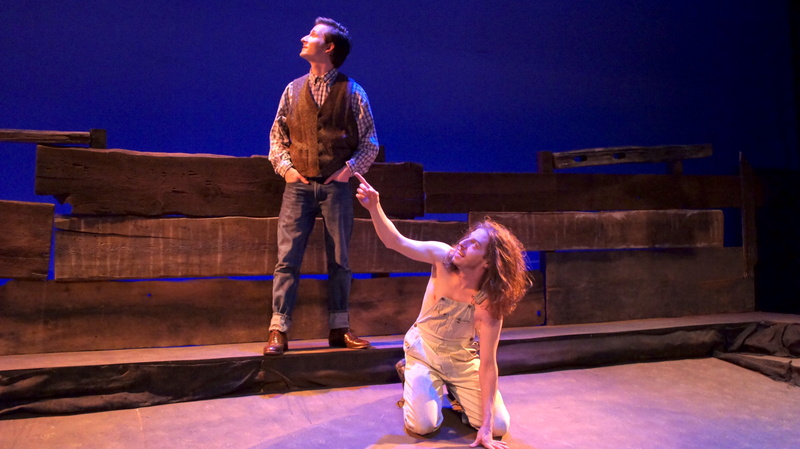 Sunday, April 24, at 2 p.m.
Set in Indiana in a fictional small town called Zion at the start of the Great Depression, The Diviners chronicles the life of Buddy Layman, a mentally disabled boy and his friendship with a disillusioned preacher named C.C. Showers. When Buddy was younger, he was in an accident where he almost drowned and his mother died. As a result, he’s deathly afraid of water. Buddy and C.C. meet when C.C. passes through Zion, looking for food and work. The two take an immediate liking to one another. C.C. can relate to Buddy in ways most people cannot, becoming his mentor and teacher. He quickly becomes a pillar of Zion, whose citizenry wants to revive the community. The diner owner wants to rebuild the church, thinking of all the customers it would bring to her establishment on Sundays. However, C.C.’s relationship with the people of Zion changes drastically once they learn he’s an ex-preacher who has vowed never to preach again. That knowledge changes everything and leads to a horrible tragedy. 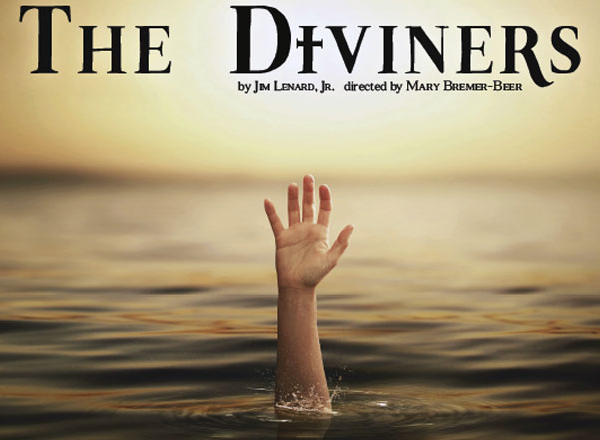 Written by Jim Leonard, Jr., The Diviners received its first professional production with the Circle Repertory Co. in 1980. HFC’s production is directed by Mary Bremer-Beer, who teachers theater at HFC. 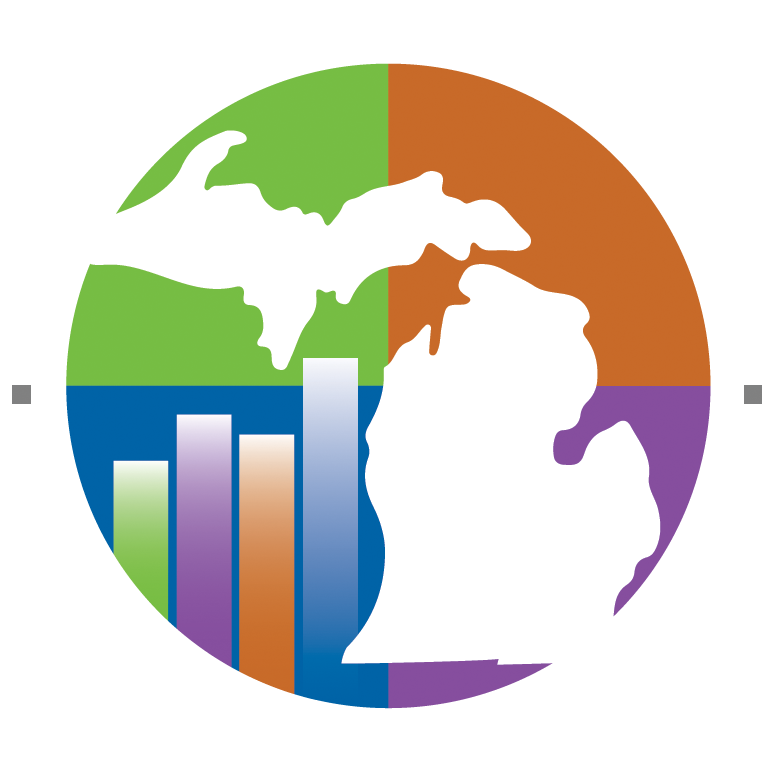 Bremer-Beer directs up to 10 plays per year for The Theatre Company and other Detroit-area professional theaters. She has won all of Detroit’s major acting and directing awards. Additionally, she’s the director of the Dearborn Youth Theater. Bremer-Beer made her HFC directing debut with Vital Signs in 2011. Her other work at HFC includes directing the 2013 production of Drinking in America, 2014 production of The Good Doctor and Hairspray in 2015. 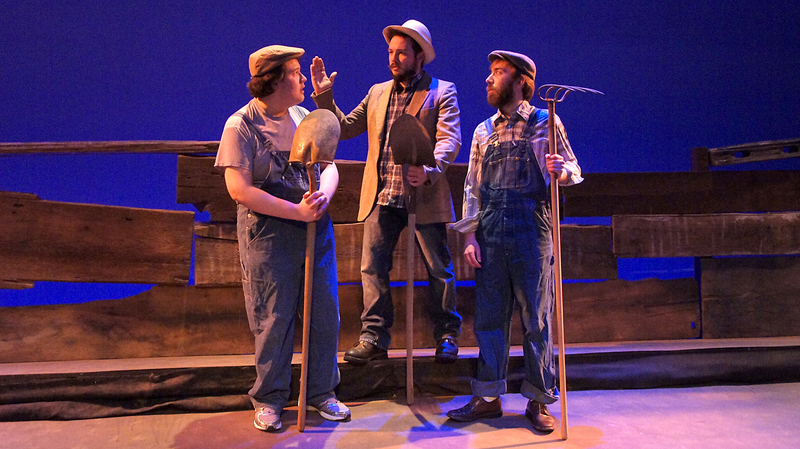 HFC’s production of The Diviners will be a participating entry in the Kennedy Center’s American College Theater Festival (KCACTF) in New York City. Founded in 1969 by Roger L. Stevens, the founding chairman of the Kennedy Center, the KCACTF is a national theater program involving 18,000 students from colleges and universities nationwide, and has served as a catalyst in improving the quality of college theater throughout the U.S. Since then, the KCACTF has grown into a department, where artists showcase their work and receive outside assessment from KCACTF respondents. In January and February of each year, regional festivals showcase the finest of each region’s entered productions and offer a variety of activities, including workshops, symposia, and regional-level award programs. Regional festival productions are judged by a panel of three judges selected by the Kennedy Center and the KCACTF national committee. These judges select four to six of the best and most diverse regional festival productions to be showcased in the spring at the annual non-competitive national festival at the Kennedy Center, all expenses paid. 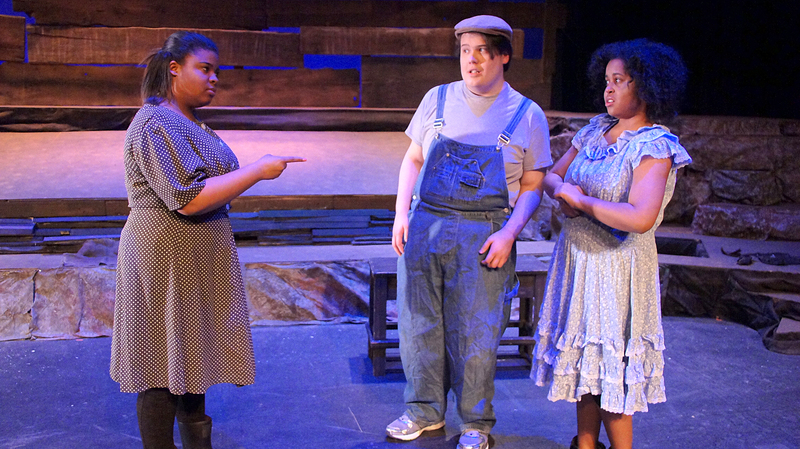 Since its inception, KCACTF has given more than 400,000 college theater students the opportunity to have their work critiqued, improve their dramatic skills and receive national recognition for excellence. 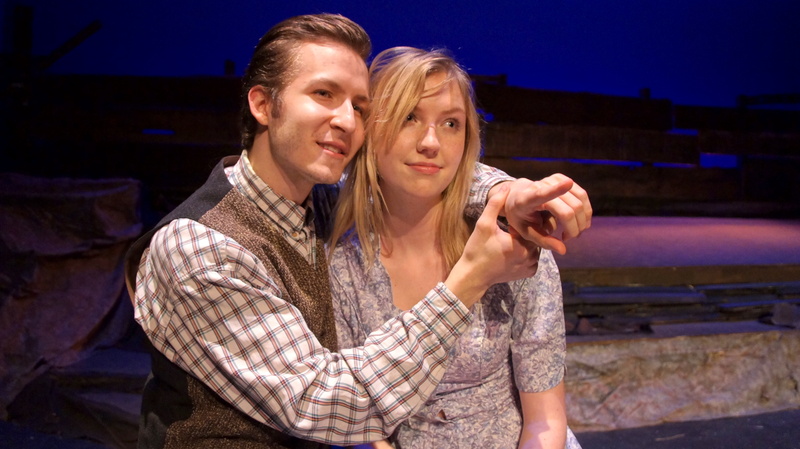 More than 1 million theatre goers have attended approximately 10,000 KCACTF festival productions nationwide. 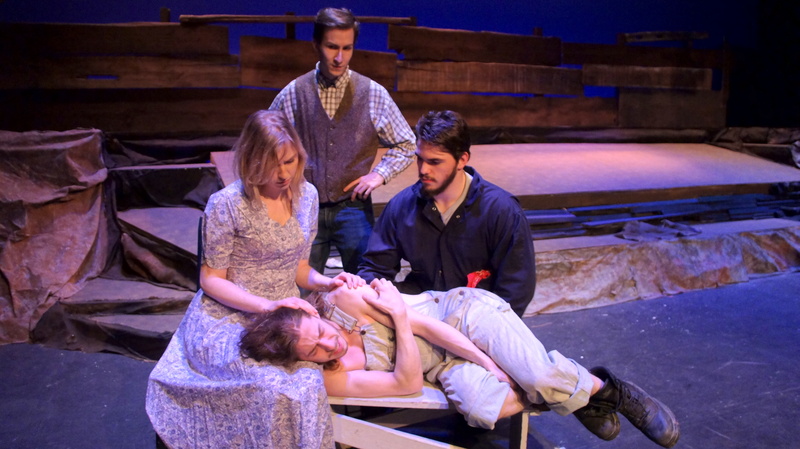 Several HFC plays have earned honors at the KCACTF, including One Flew Over the Cuckoo’s Nest, The Tempest, Macbeth and Ruined. 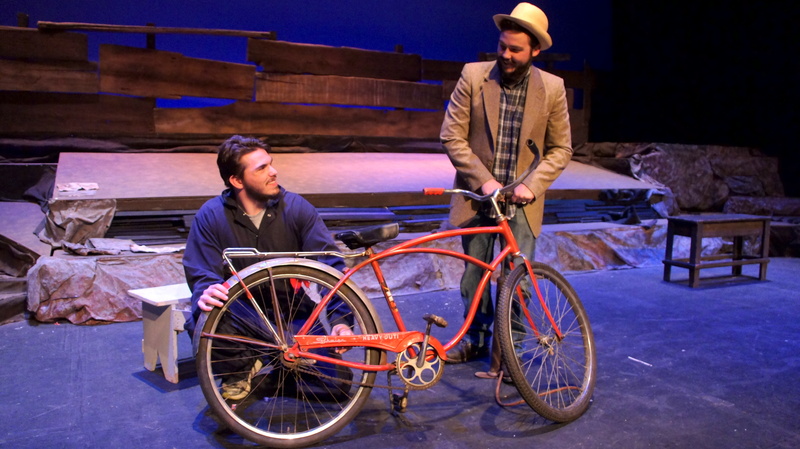 Tickets for The Diviners are $15. To buy tickets, please visit http://theatre.hfcc.edu. 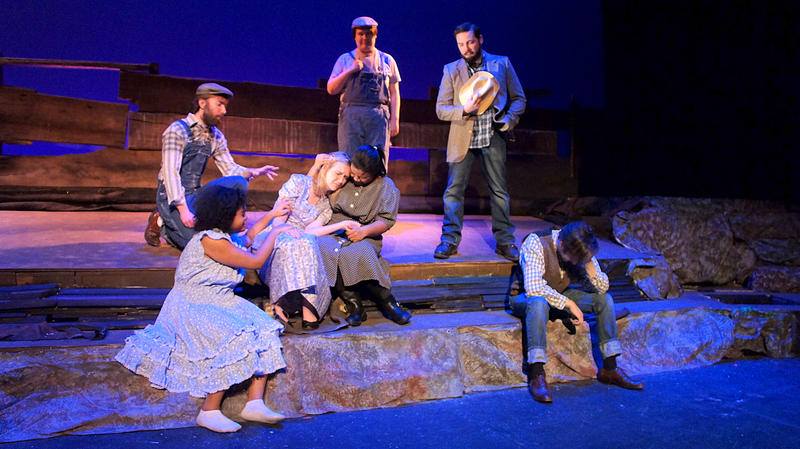 For questions or further information about The Diviners, contact Dr. George Popovich, HFC director of Theatre and director of the Virtual Theatricality Lab (VTL) at 313-845-6478 or Popovich@hfcc.edu. April 17 and 24 at 2 p.m.